There is no rule when you rely on your instinct to free your mind. 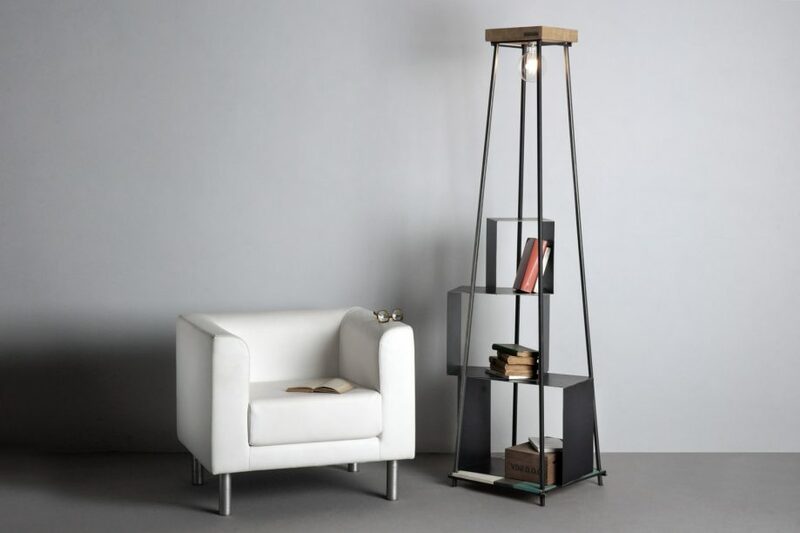 Our bookshelves are designed to be a perfect balance with no predominant aspects. 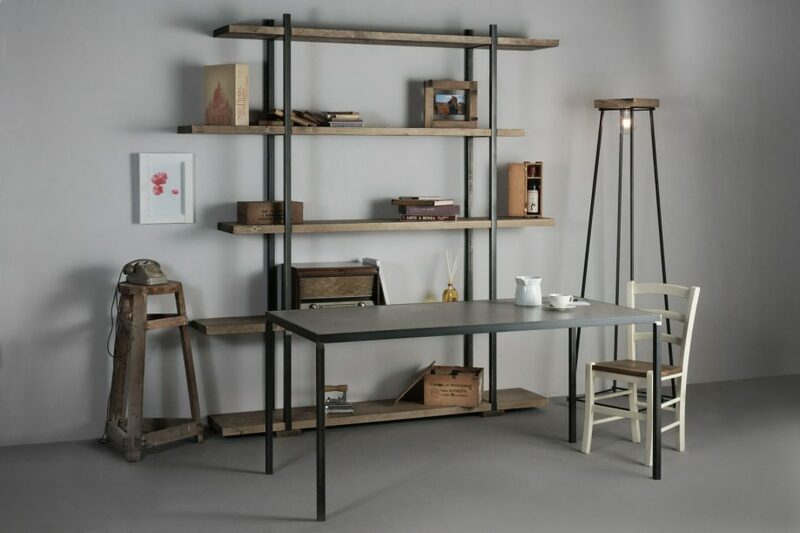 Different elements blend together to create a simple, elegant, charming atmosphere.